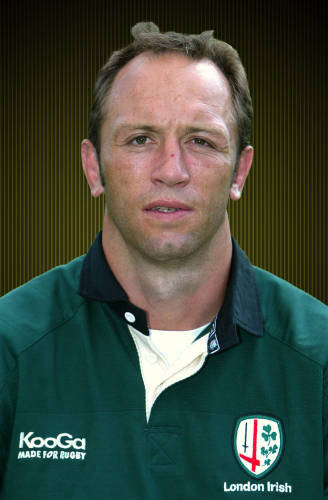 Brendan Venter was born in Johannesburg, South Africa in December 1969. 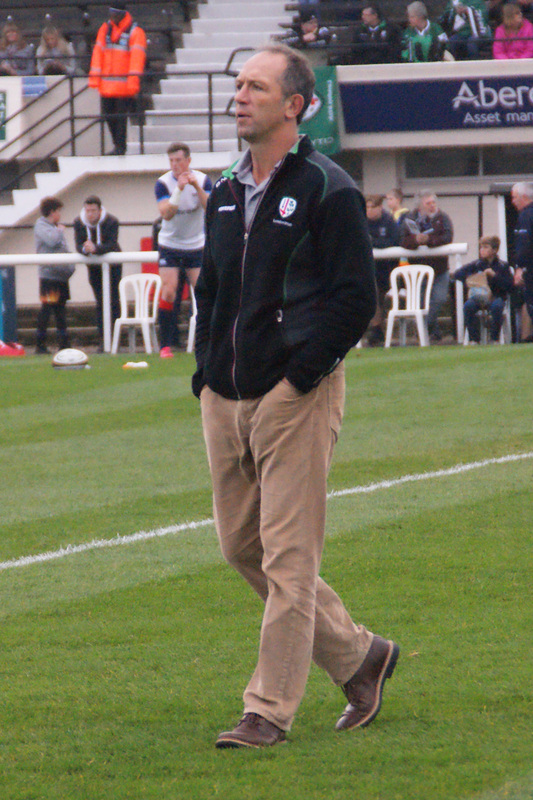 He first joined London Irish 1998. Over two spells with the club he made a total 84 appearances. Brendan’s second spell at the club, as player coach, included our Powergen Cup triumph in 2002. Brendan was a member of the South African World Cup winning squad in 1995. Brendan has been directory of Rugby at Saracens and The Sharks. 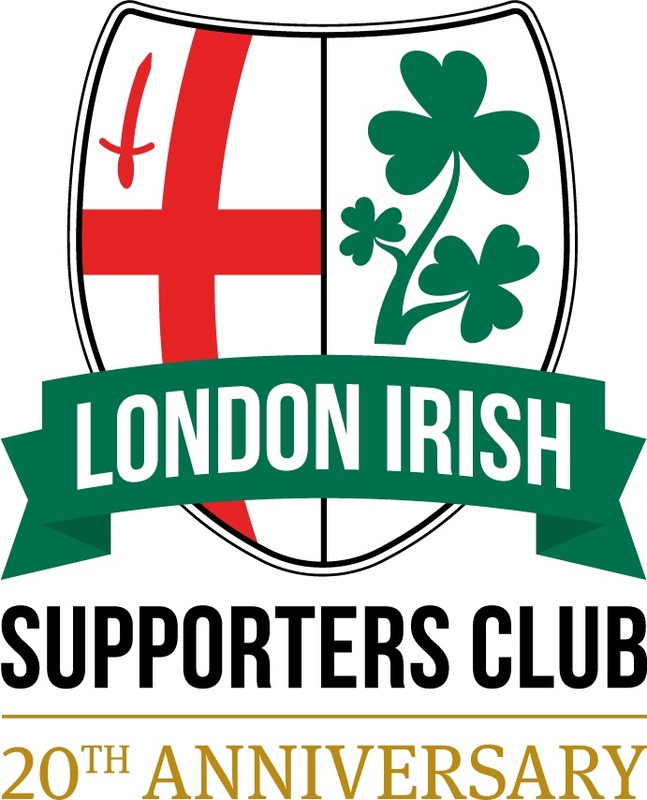 Brendan re-joined London Irish in 2016 as Technical Director and continues in this role for the 2017-18 season.